This meeting will take place at 6:00pm in the meeting room of Town Hall. Sunday March 17th , 2019. 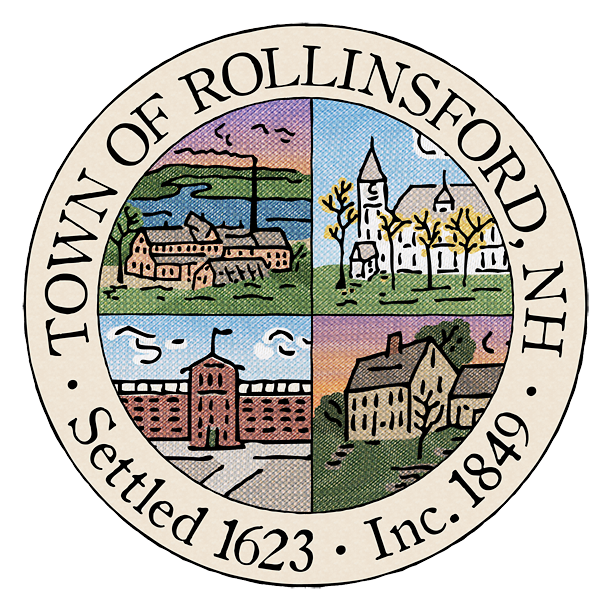 The regularly scheduled meeting of the Rollinsford Planning Board, to have been held on March 5, 2019 has been POSTPONED until April 2, 2019. The Conservation Commission will be meeting Tuesday, February 19 at 6:30pm at the Library. All are welcome to attend. The Budget Committee will be meeting on Wednesday, January 23rdat 6:30pm at the Town Hall. The Committee will discuss and vote on the Town operating budget, and Town warrant articles that have a financial component, and Rollinsford Water and Sewer Department warrant articles that have a financial component.